Happy Monday! I was asked to write an article on my favorite vegan beauty products for an up and coming magazine, so I thought I would also share it here! It was hard to choose just 4! I first discovered this product, four years ago. It's my favorite toner that I've tried. I love the smell and the feel on my skin. I also sometimes will use it to set my makeup or throughout the day. 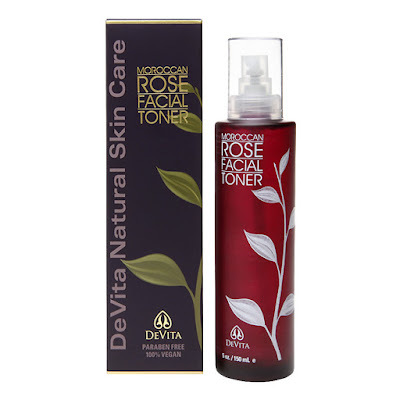 It is made with rose oil, aloe vera, green tea extract, rosemary, sage, and witch hazel. 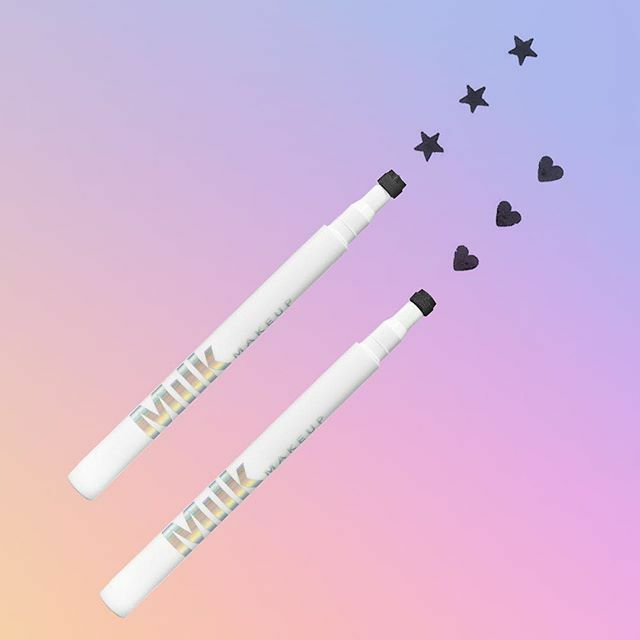 About a week ago, Milk Makeup announced that going forward, all of their products would be 100% vegan. 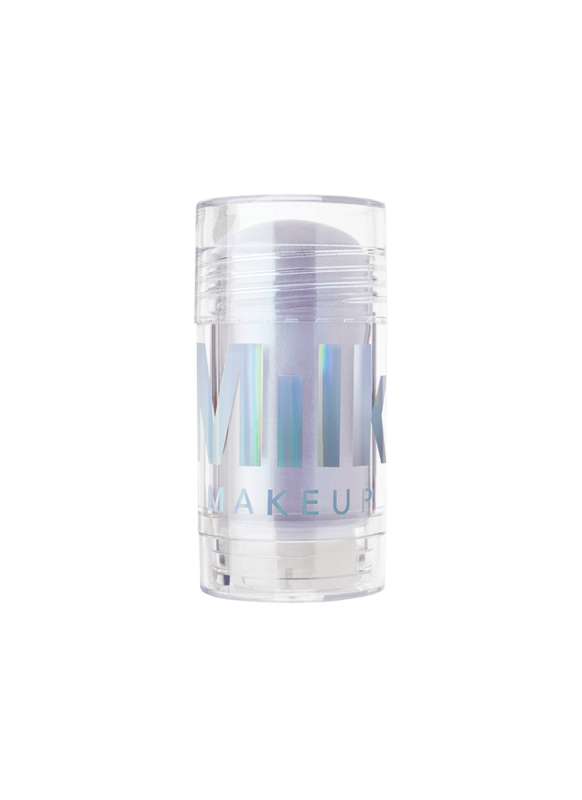 If you are not familiar with Milk, they developed a following quite quickly and have some of the coolest holographic and cruelty free (and now all vegan) products. During the holidays, I received their holographic stick in Supernova Lavender. What I love about this highlighter, is it not only looks great on my skin, but it is made with ingredients that moisturize, such as coconut oil and mango butter. And because I think this brand is super rad, I have to also recommend their tattoo stamps! 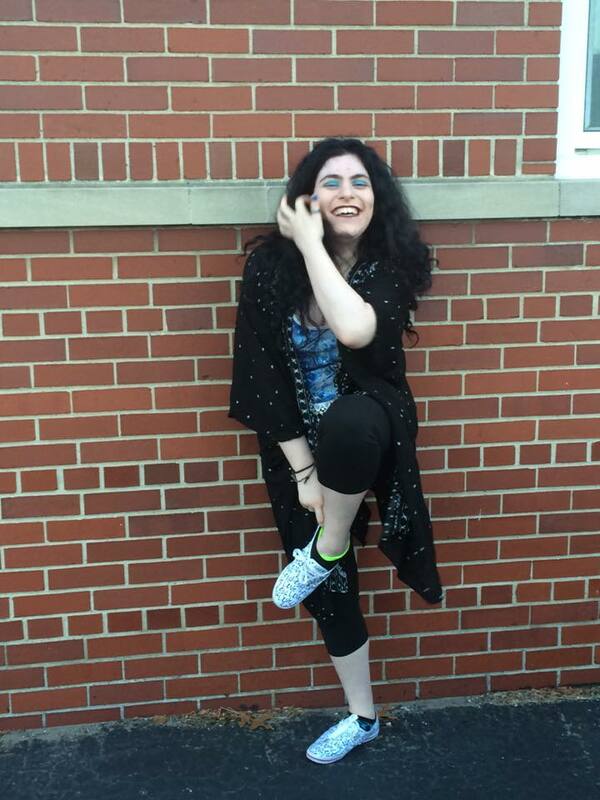 I have the star stamp and it is really fun to incorporate into my beauty looks. Ok, so I am obsessed with this stuff! It's vegan, cruelty free, and magical. Who doesn't love shimmer? My favorite is the purple glitter gel. You can put it on your face, which I have used above my cheekbones...You can place it all over your body (arms and legs), and I have even put it in my hair. They also sell lip gloss and recently came out with loose holographic lip glitter. A few years ago, I found this brand on Instagram. Trying their original coffee body scrub was all the rage. Since then, more products have been created. My personal fave is their face moisturizer. It's lightweight and isn't greasy. This is super important when I am looking for a face cream. Otherwise, it gets flaky or makes me look oily. It's full of amazing ingredients such as vitamin e, coffee seed oil, shea butter and more. So much love for Frank Body! 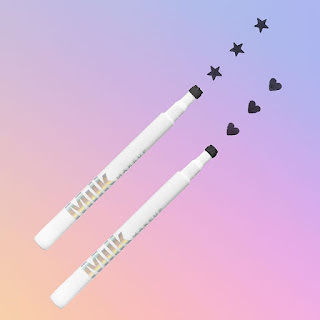 What is your absolute favorite beauty product right now? I LOVE using the Artistry Hydra V skincare routine! It makes my face feel so fresh, clean, and moisturized ALL DAY. Pretty sure it's not vegan, but I still think you'd like it! These are awesome products! I especially love the toner, it rocks! I use a lot of Pacific products. I will check these out. Rose Hip Oil and Rose Water I have heard before are VERY GOOD for your skin!! I need to get on the rose hip oil when I am done with my current oils! I liked these products. Hope i can get it in India ! I love any and all eye makeup remover at the moment. It seems that mascara is getting stronger and stronger, and doesn't want to budge. I live with cotton balls soaked in the stuff every night! 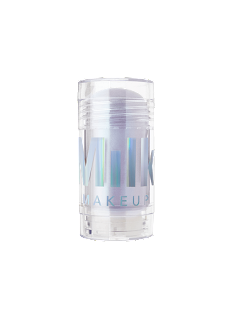 I really love Milk Makeup! I had no idea they were going vegan! Unicorn snot sounds so funny! What an awesome name for a product. Love how its vegan and cruelty free! I honestly didn't know there are vegan make up products. I think these are interesting! All four sound awesome but I believe the Unicorn Snot would be a must for my granddaughter's 13th birthday in a few weeks. 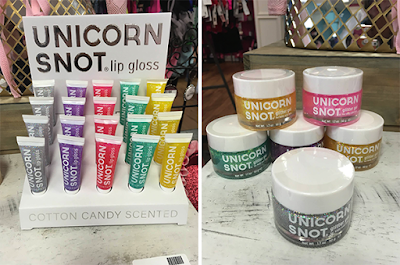 Okay, so unicorn snot is definitely going on the birthday list for my daughters! I have never even thought about wearing vegan makeup... So this was great eye opener for me! I found out today was World Unicorn Day, and now with this reading this post I am sure the universe is giving me a sign. These all sounds very interesting and that make up milk sounds cool. I didn't hear about any of these products yet but I would love to try them out. Being vegan and cruelty free is so important these days. I am discovering all four brands featured in this post. The moisturizer sounds very nice. I am obsessed with my new perfume from accessorize! and day cream from nuxe at the moment! I have never heard of most of these but they are definitely interesting! I'm especially interested in the milk makeup and the fact that it's vegan! Thanks for sharing! I was looking for a toner. I need to try this vegan one! Thanks for sharing. Cracking up at the name unicorn snot! That rose facial toner sounds amazing. Fantastic products! I'm in love with that toner. I'll search more about these products. Thanks for sharing! What fun products! I can't wait to try some of them!